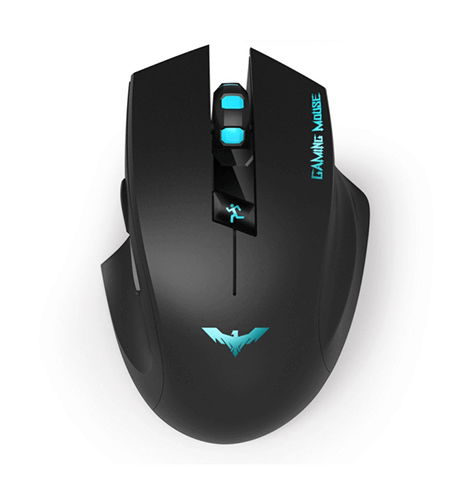 A good gaming mouse is a must if you want to get the actual pleasure of playing your favorite game. Be it your computer or laptop, without a perfect mouse, you cannot just enjoy it to the fullest. Many new gamers often pick the ordinary mouse with 3 buttons (left, right, and wheel) but when they start playing the games, for example, racing games, fighting games, etc. they feel like something is missing due to which they are not getting the pleasure that should be a part of their gaming pleasure. The only important thing they have been missing is a perfect Gaming mouse with at least 6 buttons including left, right, wheel, page up, page down, and DPI adjuster. When you have at least these 6 buttons (there can be more buttons, but those mice are for experts, not starters) then you can quickly get control on different gaming elements, for example, with DPI switcher you can quickly set the speed, with page up button you can quickly move up, and if you need to go down just press the page down button. 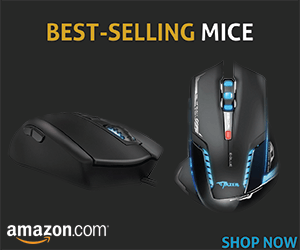 This could not be done with an ordinary mouse because there you have to scroll and by the time you scroll, things get changed spoiling all your fun. The Havit HV-MS976GT is quite a good budget gaming mouse that opens the door of features that can add value to your usual gaming experience and turn that into an amazing experience. With is wireless design, you can play your game from your own comfortable distance. Its range is 15m. It has an ergonomic design due to which it gets fit to your palm very easily making you play games for hours without feeling even a single sign of tiredness in your palm. Not just this, it has a quick DPI switcher button to help you switch to the desired DPI. It is designed especially for those who have small hands, and if you are one of those; for example, if you are a girl, a boy of age 14 or nearby, or anyone with little palms then this Havit HV-MS976GT wireless gaming mouse is for you. 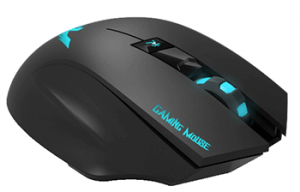 Usually, In my opinion, the best wireless gaming mice are heavy with a bigger size that often creates problems for people with small hands, but this will no more be a problem with this mouse. Also, it is easy to install. Just insert two AA batteries in it, insert the signal receiver, USB in your laptop or desktop PC, and you are ready to use it. There is no need to install any drivers or anything else. This is one of the best mice for a laptop.